Did you know you can make beautiful home decor to display? 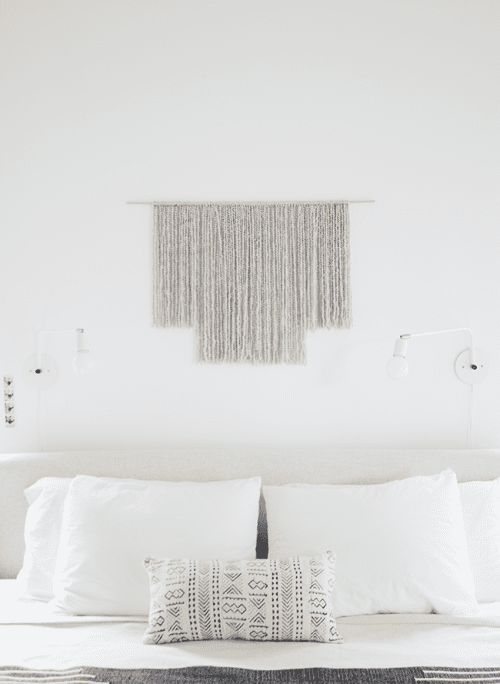 Creating a Yarn Wall Haning is actually very simple and the results are stunning! 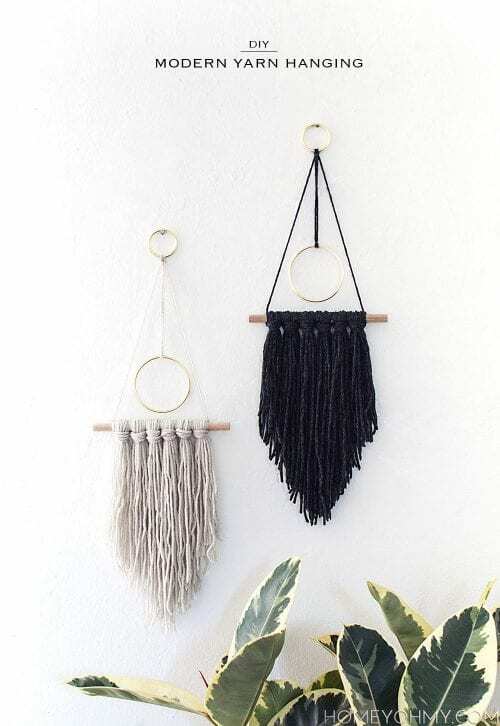 Whether they are macrame, woven or simply hanging strings of yarn, the finished product will be something you are proud to show friends and family when they come to visit. 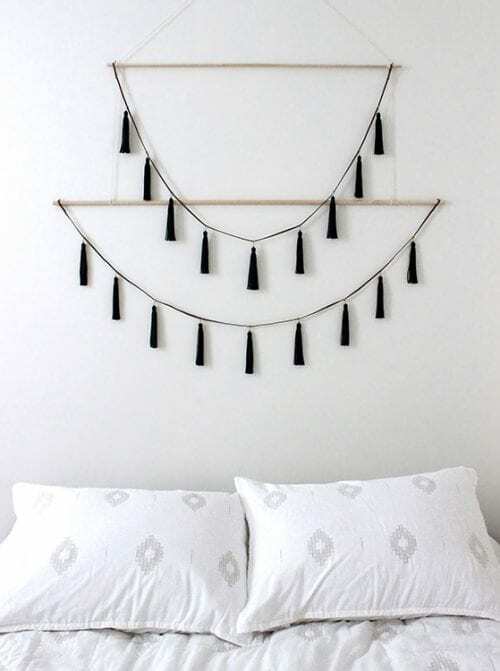 Have you made a wall hanging for your home? Tell us about it! Share and leave a comment below! 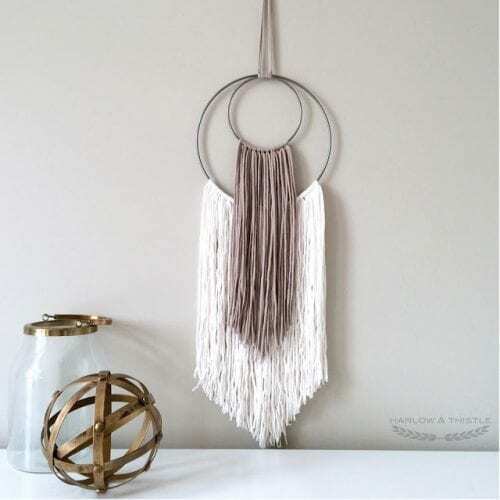 SAVE 20 YARN WALL HANGING CRAFTS TO YOUR FAVORITE DIY PINTEREST BOARD!